We’re proud to kick off our 2019 Listen Locally season with the cello rock powerhouse, Cello Fury featuring the group’s three cellists, Simon Cummings, Nicole Myers and Cecilia Caughman. Cello Fury’s original music combines the symphonic sounds of the cello with driving rock beats. The band’s cinematic, progressive rock sound appeals to a diverse audience throughout the United States and abroad. The program will feature high-energy, original music that draws from both classical and progressive rock styles. This intimate show provides a unique opportunity to experience the three cellists of Cello Fury performing without drums, with the strings providing both the melodic and harmonic lines as well as a percussive, rhythmic backbeat. See below for a full biography. Cello Fury’s multi-faceted approach to performing, which combines high-energy live shows, music education, workshops, and tours, has allowed the band to perform over 100 concerts yearly in venues ranging from classical music halls and rock clubs to schools and music festivals. 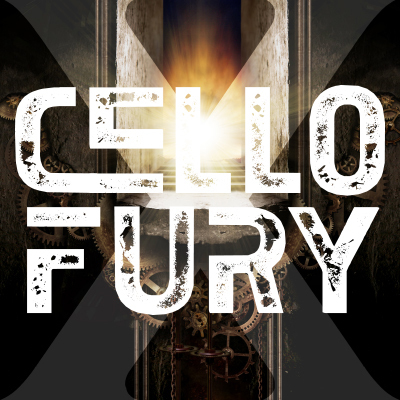 As an independent band, Cello Fury has released three albums of original music, including “X” (2018), “Symphony of Shadows” (2013), and “Cello Fury” (2011). 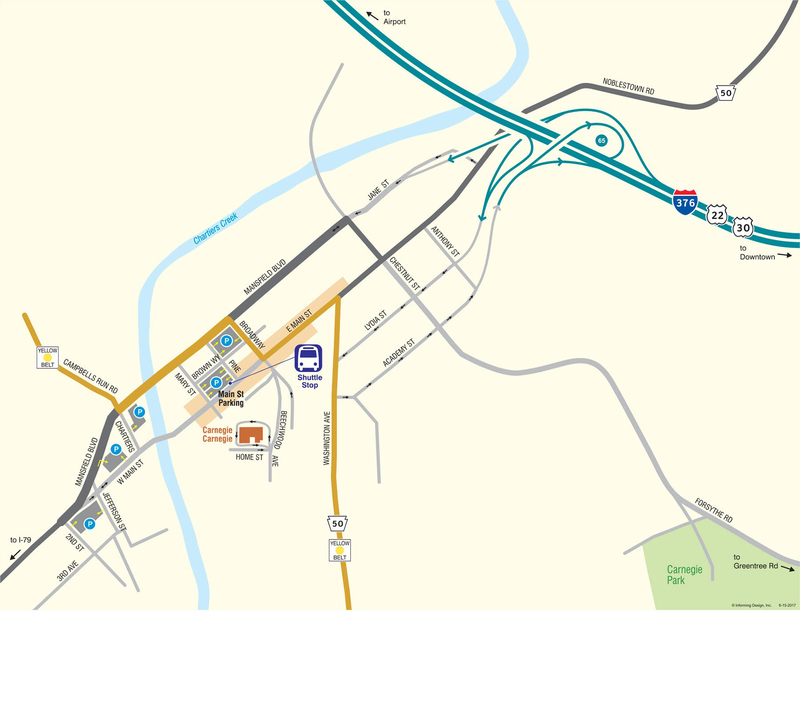 Past notable shows include entertaining a crowd of 67,000 during an NFL half time show, headlining the Three Rivers Arts Festival, and performing three sold-out shows at the Byham Theater on New Year’s Eve. Cello Fury performed official showcase performances for two years straight at the largest music festival of its kind in the world, “South By Southwest” (SXSW). Cello Fury was selected to perform at the “Americans for the Arts” national convention, the Pennsylvania Music Educators Association (PMEA) annual conference, and presented an interactive performance and workshop at the American String Teachers Association (ASTA) national conference. Cello Fury performed as an instrumental solo ensemble with the Southeastern Ohio Symphony Orchestra, both performing and orchestration their original music for full symphonic orchestra. Three of Cello Fury’s band members performed as cello soloists with Marvin Hamlisch and the Pittsburgh Symphony Pops Orchestra. Cello Fury was featured on the cover of the indie music publication, Vents Magazine, and was featured on the cover of the Pittsburgh City Paper’s “City Guide”. Cello Fury was chosen as one of Skope Magazine’s “Artists to Watch”. Feature articles on the band have been written in various newspapers throughout the US, highlighting both performances and the band’s dedication to music education. Connecting with artists across genres, Cello Fury has collaborated with dance companies, theater organizations, opera and orchestras as well as with rock bands and singer-songwriters. Composers as well as performers, Cello Fury’s band members have orchestrated their original works for string and symphonic orchestras, performing as amplified soloists with classical ensembles. Collaborating as multi-disciplinary artists, Cello Fury’s original music was featured and performed live by the ensemble in three full-length ballets with Bodiography Contemporary Ballet. The band has performed alongside Texture Contemporary Ballet in productions of “Blur” and “Interfusion”, and the band’s style of rock and classical fusion has become a favorite among dance choreographers in the US and Germany. Cello Fury was presented as soloists with the multi-modal performing arts company, Resonance Works, in a concert that showcased both traditional classical music as well as Cello Fury’s modern compositions. Highlighting the event was the performance of “Bachianas Brasilieras” with coloratura soprano Meghan Picerno and members of the Pittsburgh Symphony Orchestra’s cello section. Cello Fury has worked with theater company, Bricolage Productions, for five of their “Midnight Radio” shows, performing as featured musical guests and foley artists. The band has backed local and national artists such as B. E. Taylor, Scott Blasey of The Clarks, Tift Merritt, Bill Deasy, Joy Ike, and more, has appeared on soundtracks for indie films and albums.The ensemble premiered International Opera Theater’s “La Bisbetica Domata” by Efrain Amaya in Italy, which showcased Cello Fury on stage as solo instrumentalists. This opportunity also allowed the band to perform solo concerts throughout Italy. Cello Fury premiered and recorded two classical works written especially for their ensemble of electro-acoustic instruments, and are featured on the album, “Other Sun” (2011) by composer Nancy Galbraith. In addition to an active performance and touring schedule, the band focuses on inspiring young musicians and giving back to the community. Each year, Cello Fury performs for thousands of young people throughout the mid-Atlantic states. Cello Fury partners with “Artivate” (formerly “Class Act Arts”) in the Maryland and Washington DC area and “Young Audiences of New Jersey and Eastern PA” to present interactive programs and workshops at schools. In 2013 alone, Cello Fury reached approximately 15,000 children through 60 outreach concerts. In 2015-2016, Cello Fury performed for 20,000 children through 60-plus outreach concerts across six states. Each summer, Cello Fury leads four weeks of an alternative strings camps for aspiring musicians. In 2017, there were 100 participants ranging in age from 7 to 18. Cello Fury has also worked with hundreds of students through the Pittsburgh Public School’s “Summer Dreamers” camp.